Corporate and Finance - Dimension Systems Inc. In today’s modern age, automation and data transmission played a key role in any organization. Companies have adapted a fast-paced environment that would require instant progress. 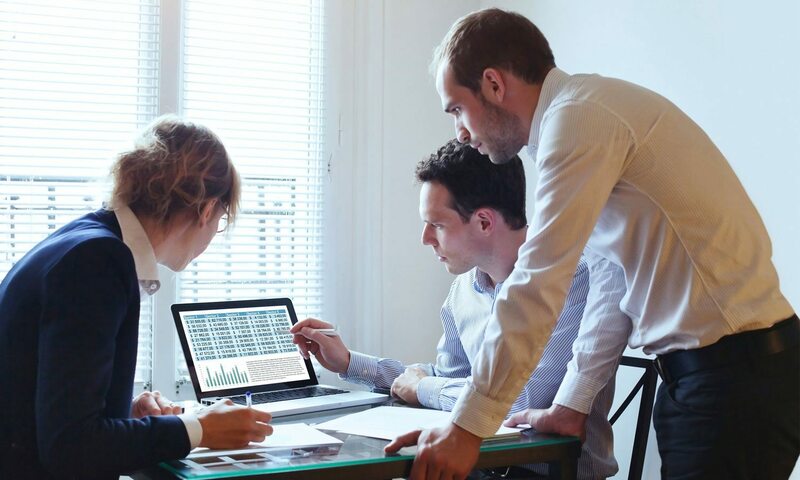 With technology, corporations and banking institutions can now enjoy the benefits of being digitally progressive and keeping up with today’s industry trends. Here at DSI, we provide complete IT solutions for your sector. 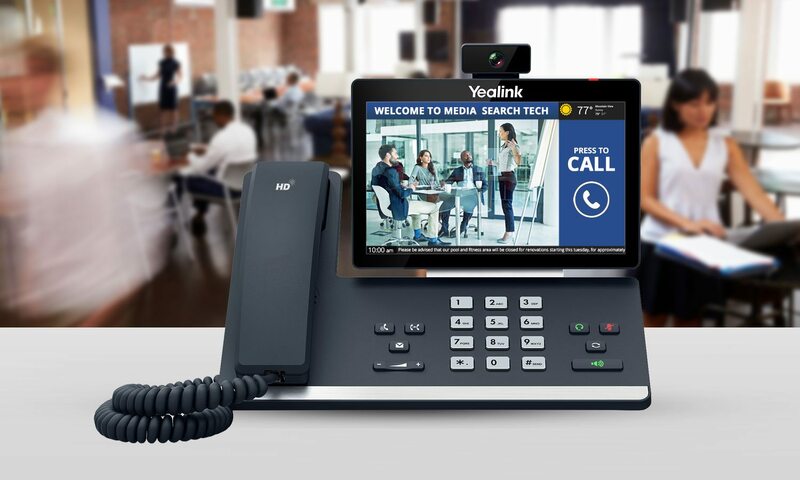 Cutting-edge telecommunications solution by interconnecting legacy TDM and serial systems with new-generation IP-based voice, data, and multimedia technologies to support the ongoing development of the corporate and financial sector. Offering a wide range of protection, performance and privacy solutions to reduce risks and threats to your hosted PBX. Monitoring tools that would help your industries in assessing virtual and remote employees. Software and hardware solutions where you can access data for KPI measurement of your agents. Making present and remote employees productive while you can still manage them. Software and hardware solutions to be used in optimizing productivity of everyone. Safeguarding your system while achieving company goals with productive tools. Deploying of content without being present in any of the assigned location. Recordings for surveillance inside offices including branches to safeguard important items of the organization. Protecting client data while improving the customer experience with value-added services. Protecting surveillance recordings from breaches. 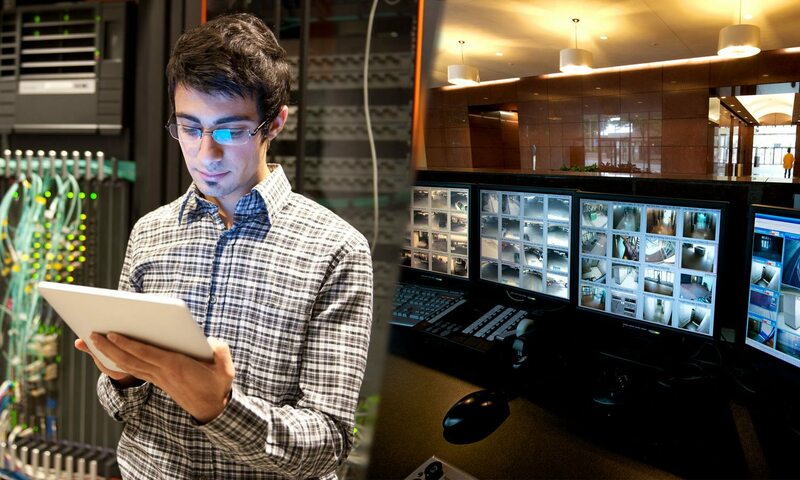 Have access grants in managing your video network remotely with quality software and hardware tools . 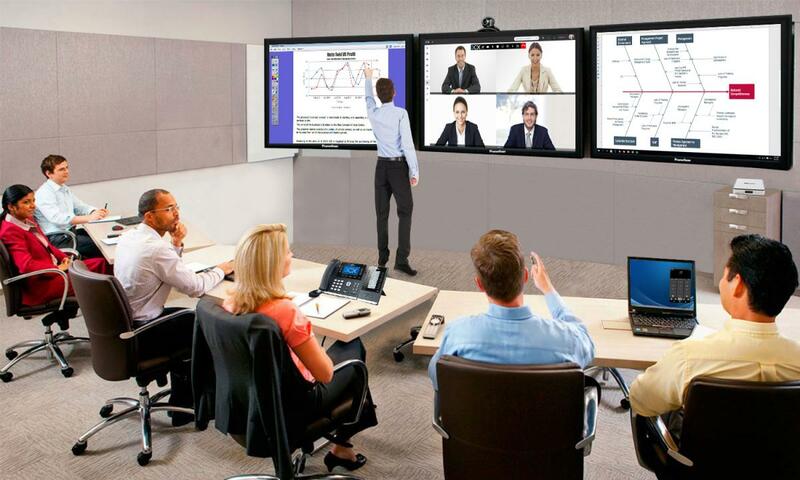 Providing relevant information that you can showcase to make use of conference screens when there is no meeting. High-quality desktops where you can organize your own conference. 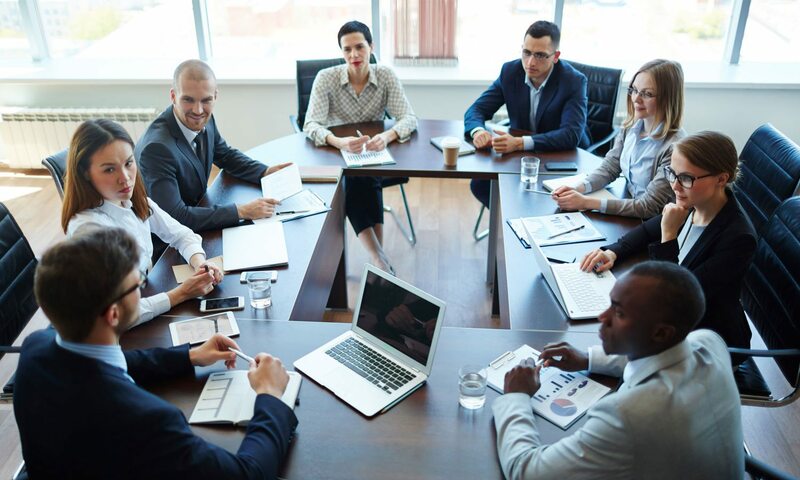 Make your conference more interactive and collaborative with learning tools that you can make use during calls and meetings. 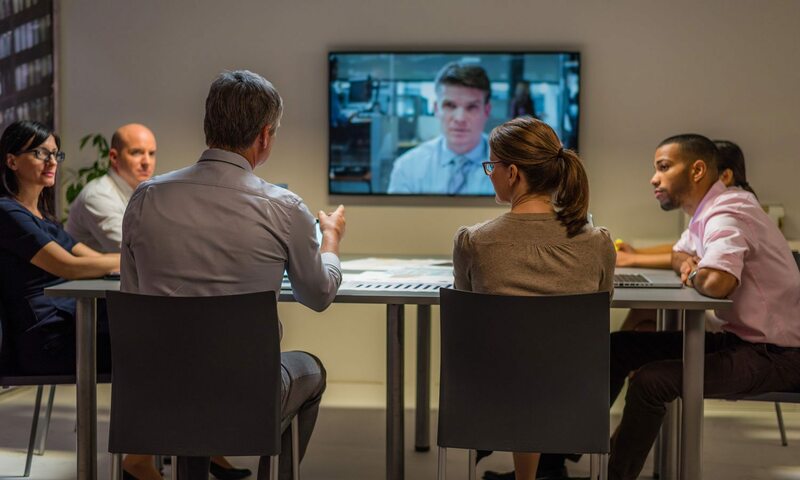 UC terminal solutions unify voice, video and collaboration regardless of locations and branches. Manage your shared workspaces - Schedule easily and efficiently. Content management solutions that would help you deploying dynamic content to the right market at the right time. Dynamic and rich content to make display of information more attention-grabbing to its viewers. Mobile tablets that you can use in showcasing your content wherever you are.